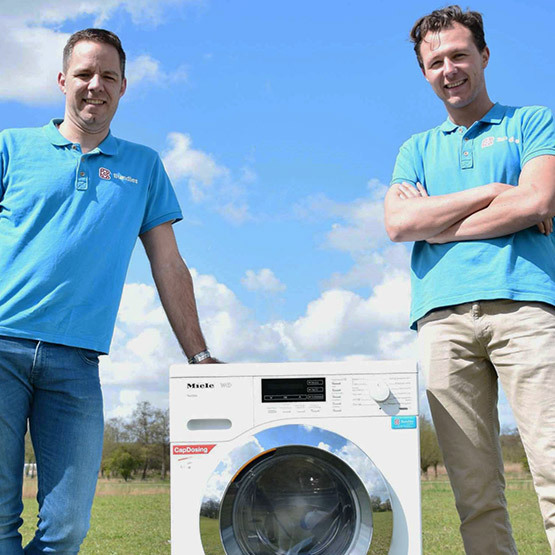 In 2013, Marcel Peters found out that laundry creates a lot of waste. He claimed that the use of sustainable appliances can be cheaper than the ownership of low-quality disposable appliances (throw-away appliances) if we start using it in a smarter way. This would increase the fun and reduce the waste. Most appliances use more energy, water and detergent than required. A waste of money and a huge impact on the environment. Most appliances break down within 6 years and will be down-cycled afterwards. What a waste! With Bundles we aim to make sustainable and efficient appliances that last accessible to everyone. We help our customers to lower their energy, water and detergent use. We take responsibility for maintenance in order to increase the lifetime of the appliances. Moreover, we take care of upcycling and repairs of broken appliances aiming to capture the value of the applied materials. 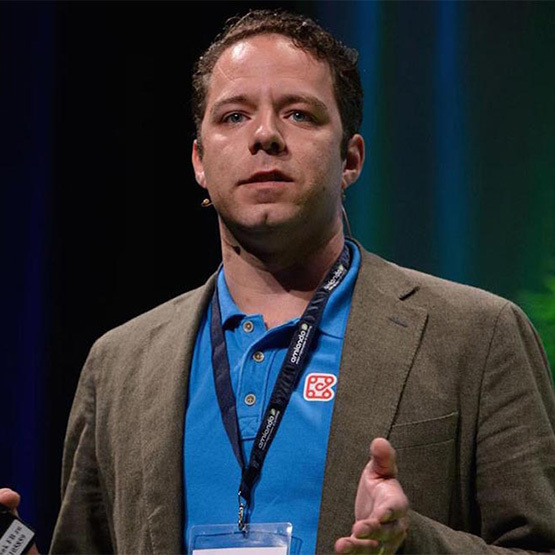 Marcel is Bundles founder. He would like to establish a world without waste for his children. Emily is answers all your questions regarding Bundles subscriptions as well as washing! 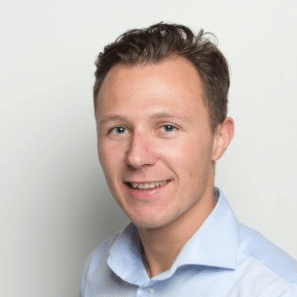 Wouter is co-founder. He studied Sustainable Development en beliefs in the circular economy with whole his hart. Dion is our newest team member and helps to tell the Bundles story to as many people as possible. Pay for performance instead of ownership. That is one of the most important principles in the circular economy. This will stimulate manufacturers to make appliances that last longer and can be repaired. That’s what we believe. Bundles takes responsibility for the performance of the washing machines, tumble dryers and dishwashers. 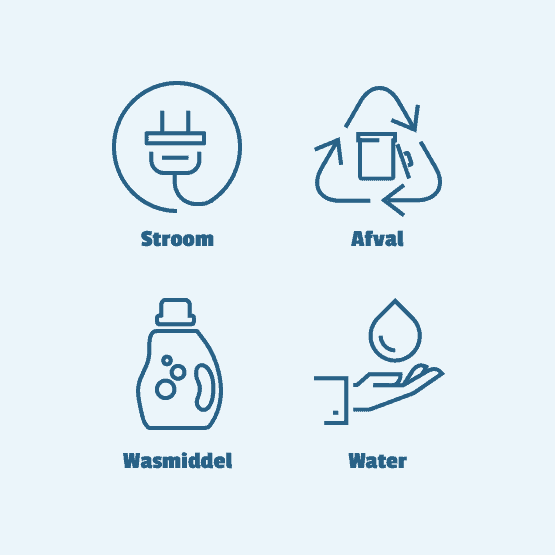 Since we connect the appliances to the internet, we collect data that enables us to learn how we can use the appliances in a smarter way aiming to increase the lifetime and reduce consumption of energy, water and detergent. Besides, this data can be used by Miele for product development in order to improve their appliances. The first step was to design a subscription that is available everywhere in the Netherlands. We aim for the best quality and the best service in order to make our subscriptions the only logical choice. Together with our partners in the value chain – Miele, detergent producers, energy utilities, water service providers – we aim for smart production, use and reuse. This will increase the sustainable impact and value of our service. Washing machines, tumble dryers and dishwashers are not the only appliances that create waste. A circular subscription system would fit for fridges, coffee machines, solar panels and heat pumps as well. Stay tuned!